This review is long, long over due. I don’t really enjoy reviewing beauty boxes, and I actually do not subscribe to any myself, as I am kind of over the whole concept, and I know what products I like, I don’t feel the need to try out new ones every month. 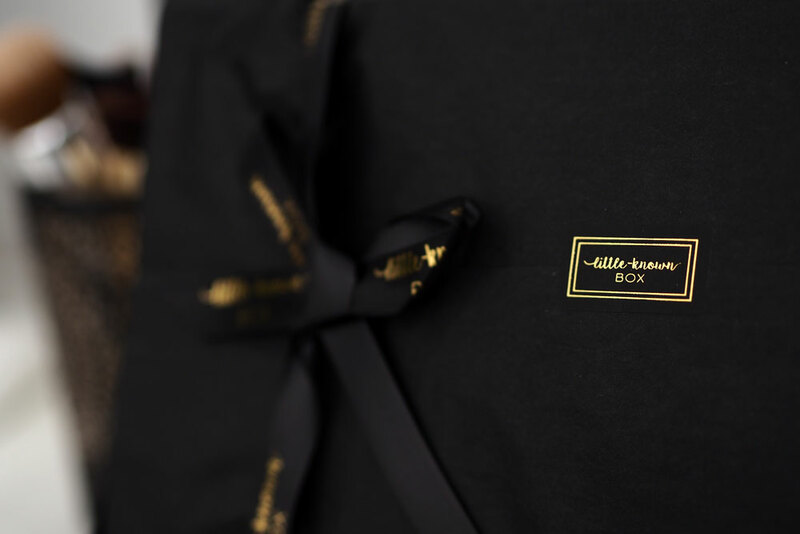 Little Known Box is slightly different though, in the sense of the brands chosen for the box are up and coming, niche, new brands – all of which take into consideration wellness and ethics. So when they emailed me to ask me if I would like to try the box, I actually felt like I wanted to. Simply looking at this from a social media perspective for instance, it is so hard for new and upcoming brands to get themselves out there, to get themselves off the ground. Unless you have a huge budget these days, things like social media alone can cost you a lot of money to help you get noticed through the likes of Facebook Advertising etc. For this reason, I was more than happy to try the box and feature a review on my blog. 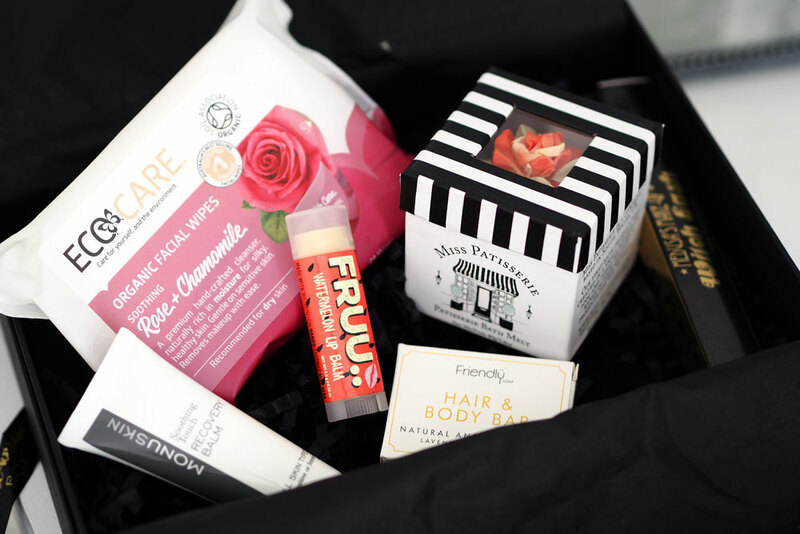 One of the reasons I enjoy blogging so much is the opportunity of trying new products that I would never before have seen, so although I personally would not sign up for a beauty box, I do love the concept of trying completely niche products, and helping smaller brands reach a new audience. So with that out of the way, let’s actually talk about the Little-Known Box. There is a real cute selection of products here. My favourite being the Ecocare Organic Face Wipes. I do choose to buy organically where I can, and these are usually available in Planet Organic. They smell really nice and are not harsh at all. I never use face wipes to remove my make-up but I do use them when I want to freshen up my skin, and always keep a pack in my car or hand bag. These would be a great option to have in my professional make-up kit, when clients wish to use something softer and kinder to the skin. My sister snatched this next product off me, and I cannot blame her as it is just so pretty. 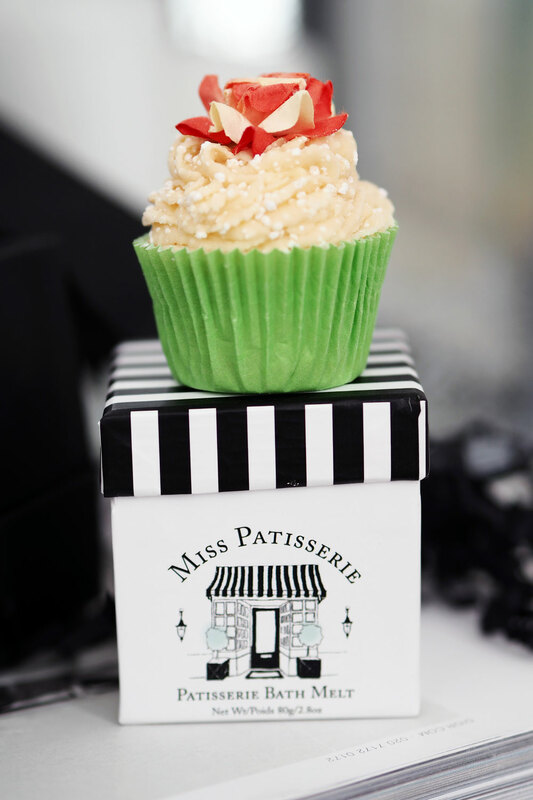 The Miss Patisserie Cupcake Bath Melt is amazing. Such a shame, as I do not actually have a bath in my Ibiza apartment, so I had to give this one to my sister, but I have read more on the company and they also do coffee scrubs and and face masks too! The Friendly soap is a nice little addition, as well as the Monu Skin Recovery Balm. These two products I would typically use whilst travelling, as great little sample sizes. 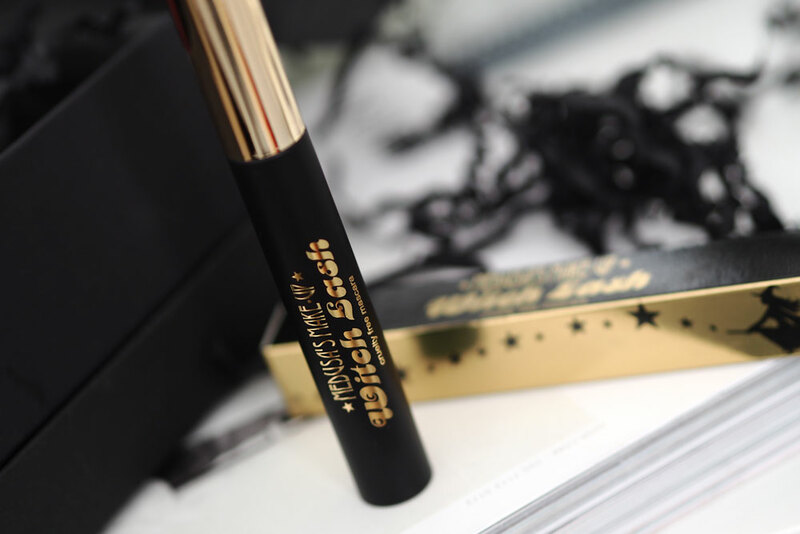 I am always keen to try vegan makeup, as I often get requests from makeup clients that want vegan only products – this is becoming more and more common – the Medusa’s Makeup Mascara is fabulously packaged, and has a great flexible brush. They also do glitter and neon pigments which I would be very keen to try. Last but not least is the yummy (note, do not eat this) FRUU Lip Balm, I am addicted to using this as I love watermelon, and as my lips are always dry all year round I always need a lip balm to pop into my makeup bag. Overall, I am really pleased with the products in this box, and looking forward to getting to know these new brands a little better. If the concept of a beauty box is for you, which I have no doubt it will be as they are so popular, then go ahead and use my little discount NEW10 and receive 10% off your very first order.